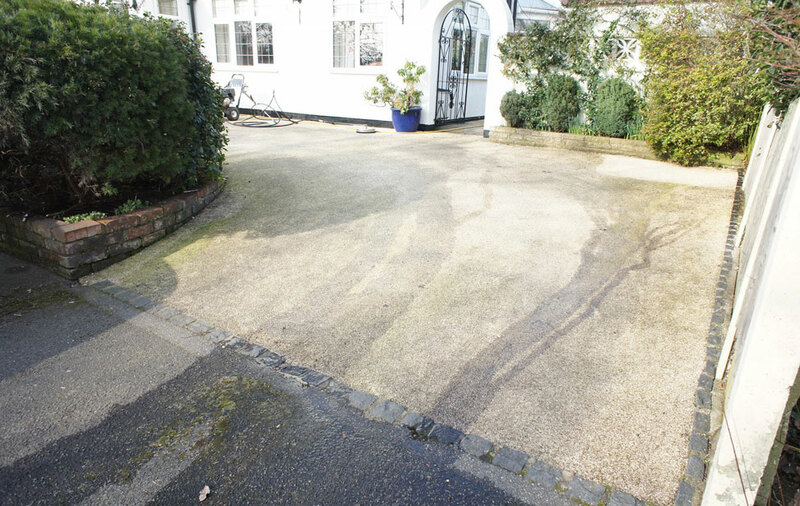 At HPS we strive to 'be the best' when it comes to cleaning and restoring your Driveway. 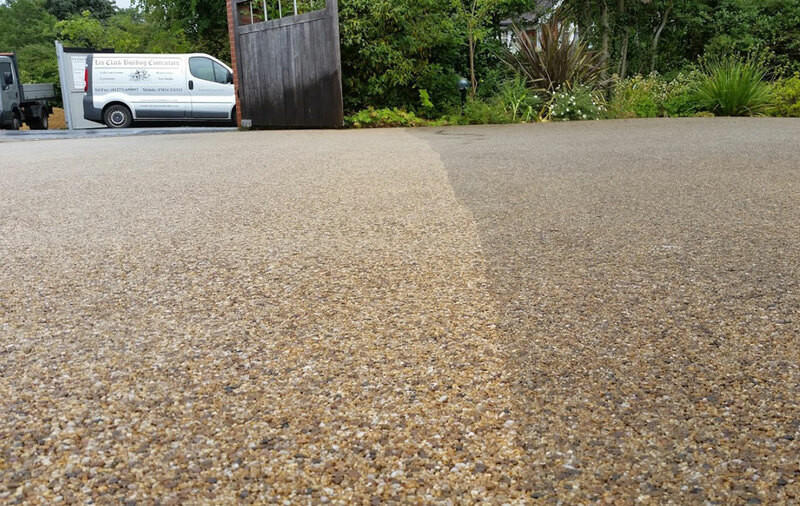 This is why we have invested in the latest professional pressure cleaning technology and techniques so as to leave your surfaces looking as though they had just been laid. 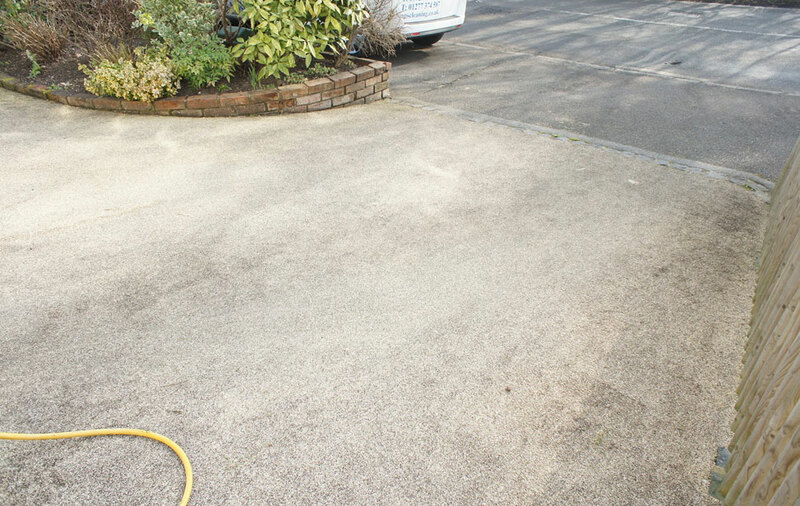 The equipment we use eliminates the 'stripy lines' effect associated with a DIY jet wash and also keeps the over spray contained. 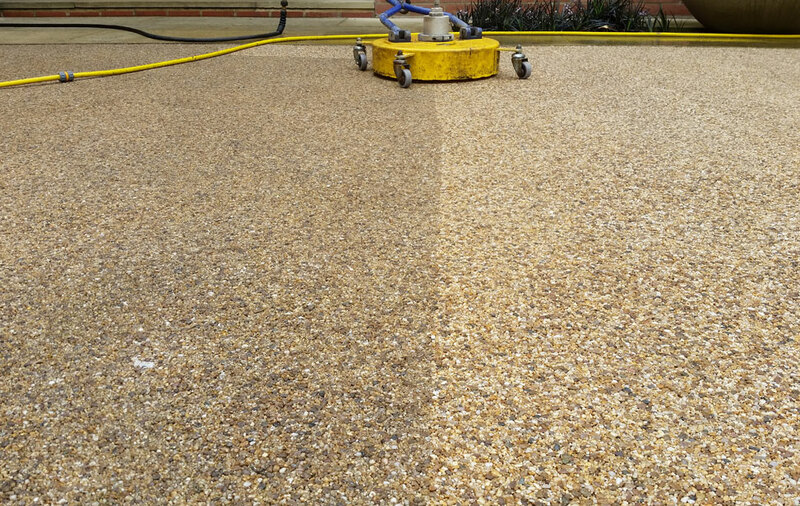 This equipment allows us to give a much deeper, longer lasting clean. 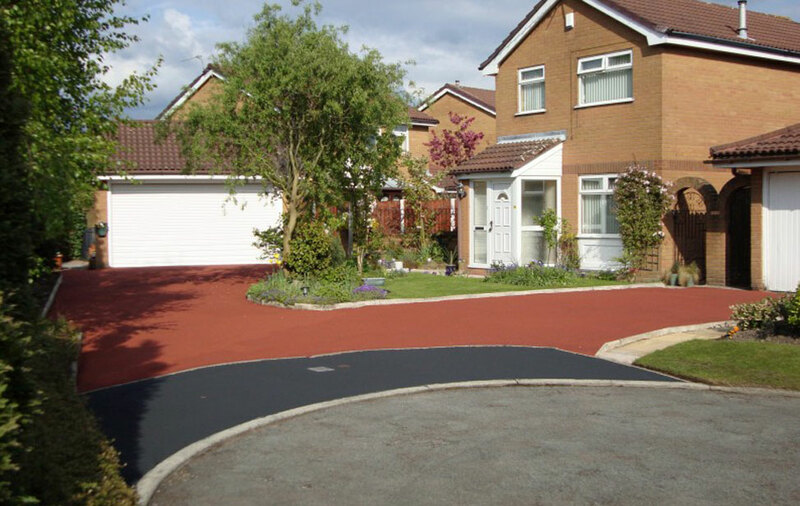 New tarmac is full of colour and resin and the surface often goes soft in very warm weather. 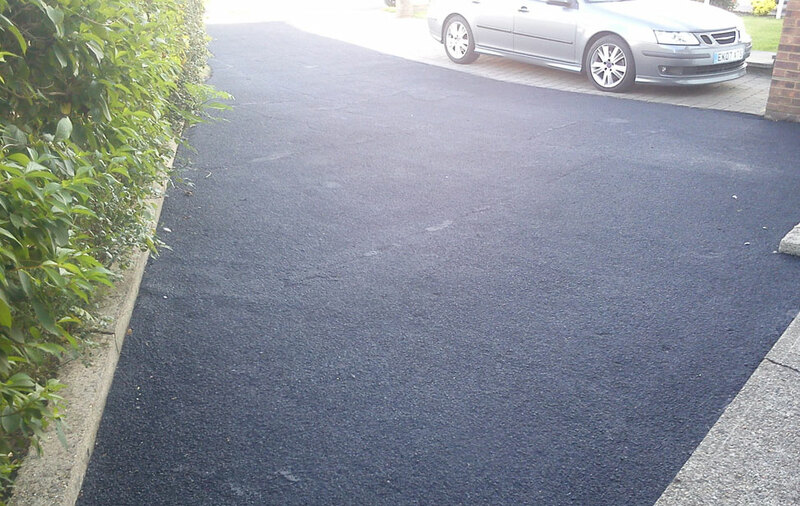 After a few years the resin within the tarmac starts to 'dry out' and the colour fades. 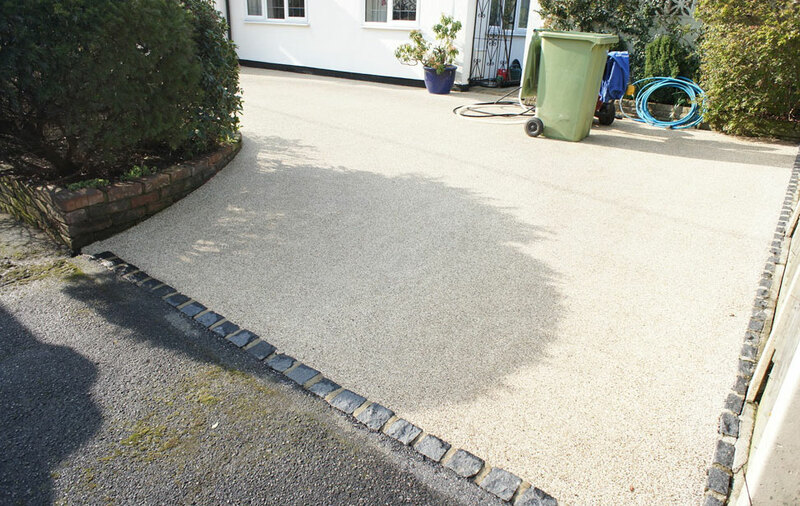 These factors combined with normal wear and tear will often lead to stones becoming loose, cracks start to appear and pieces breaking away exposing the bare concrete beneath which can become very unsightly. We can restore faded and damaged tarmac to look as though it had just been laid. 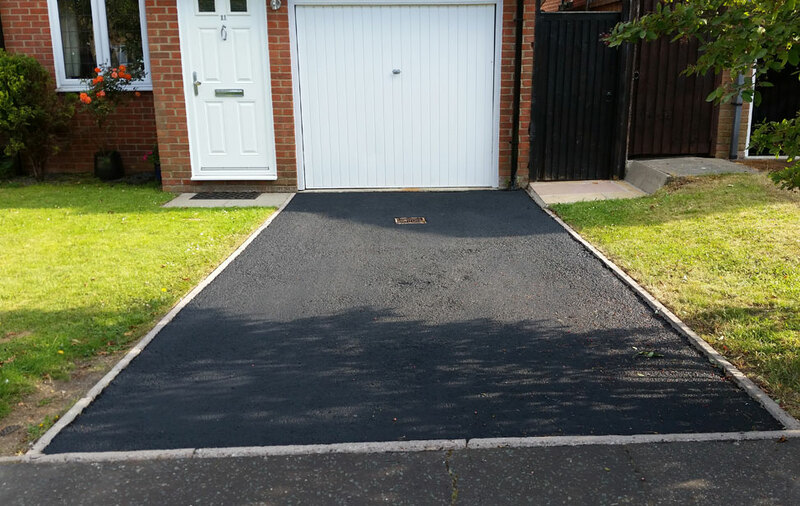 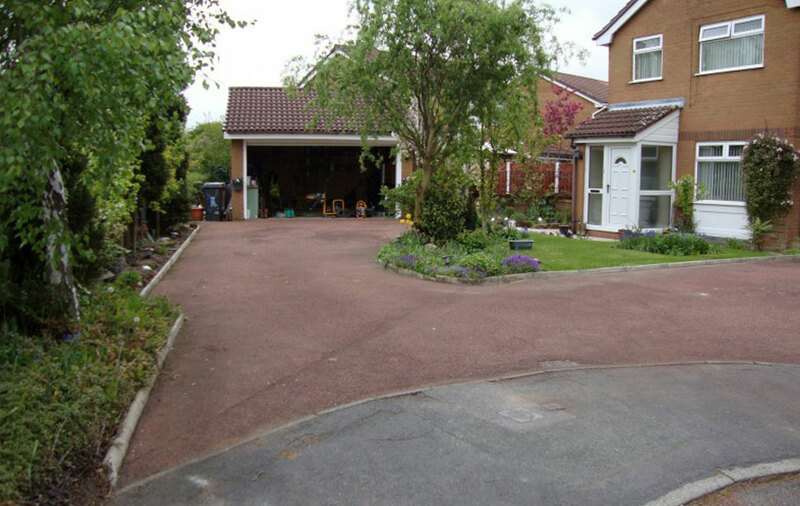 It doesn't matter how bad a condition your drive is in, we can completely restore it leaving it looking like new at a fraction of the cost of having to replace an existing driveway. 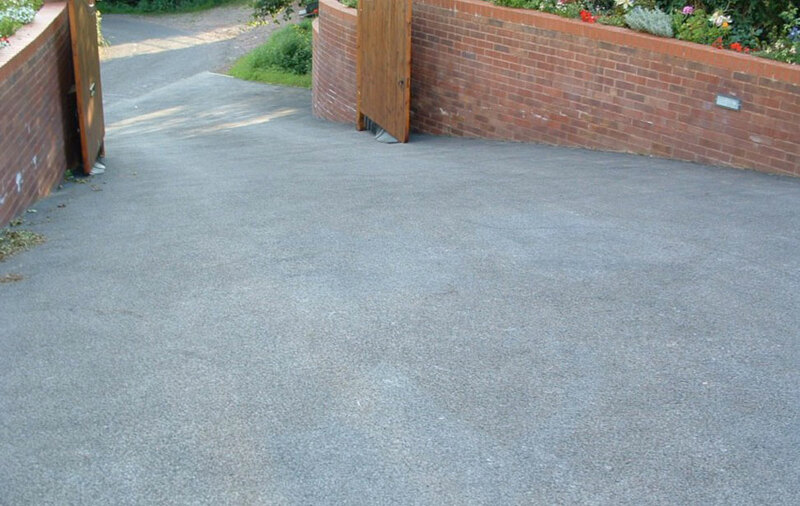 We also clean Tennis courts and sports grounds too. 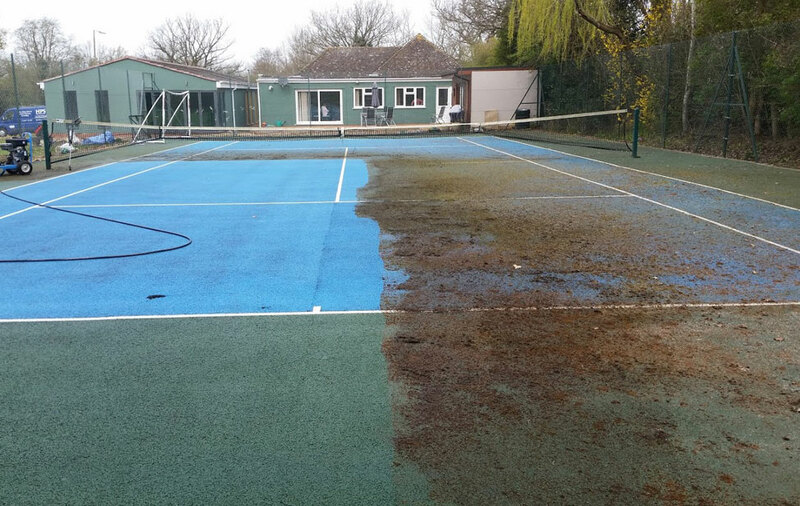 Please visit our Tennis Court cleaning page for more information. 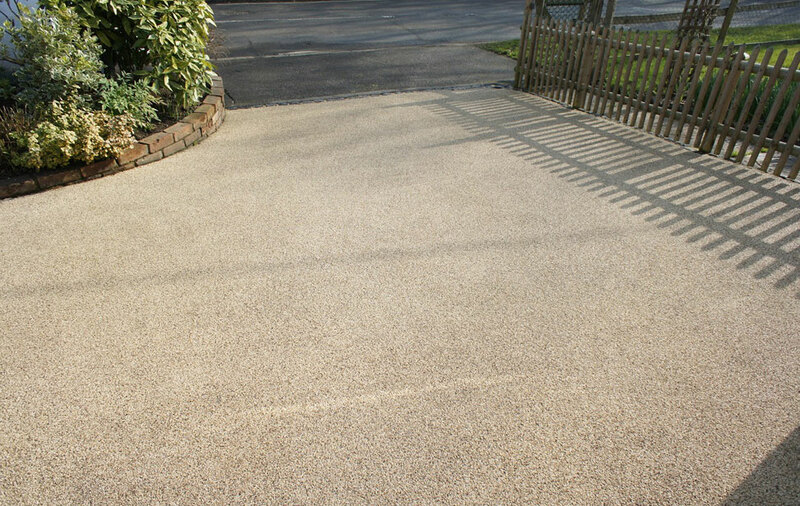 Another type of surface we clean that often gets confused for Tarmac is Resin bound drives and patios. 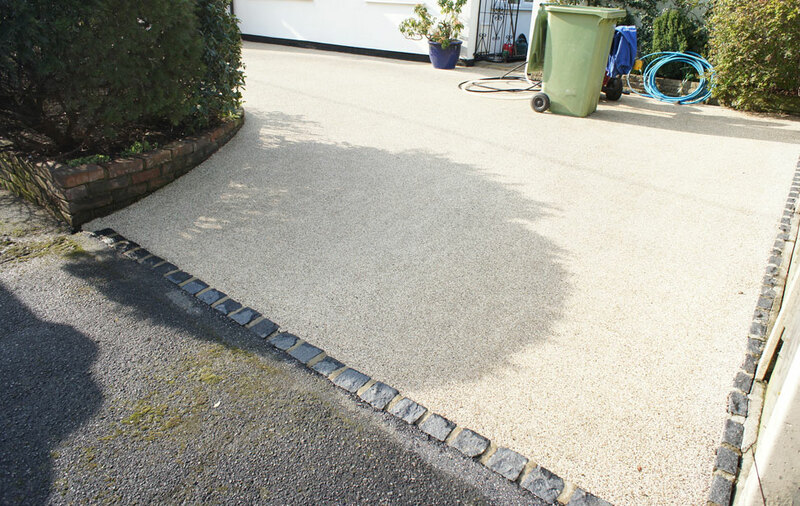 To the untrained eye, these Resin bound surfaces can look like coloured Tarmac. 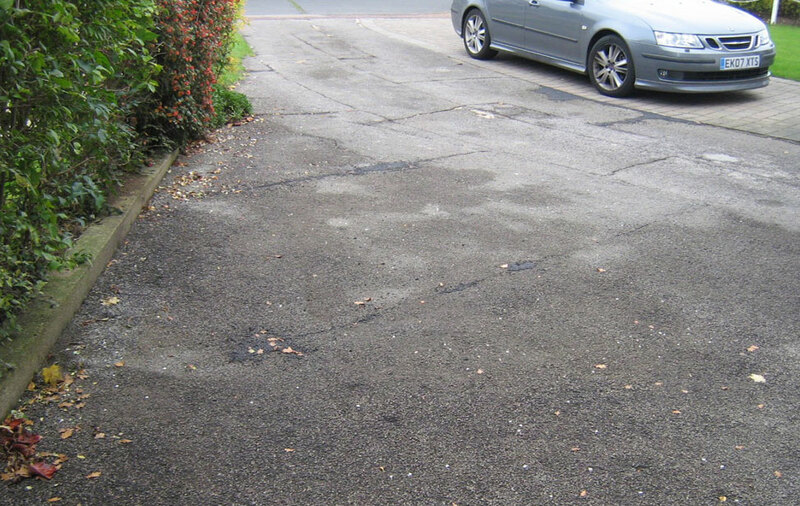 Whilst this is not Tarmac, it can still be cleaned in much the same way using low pressure and at times, aided by cleaning detergents. 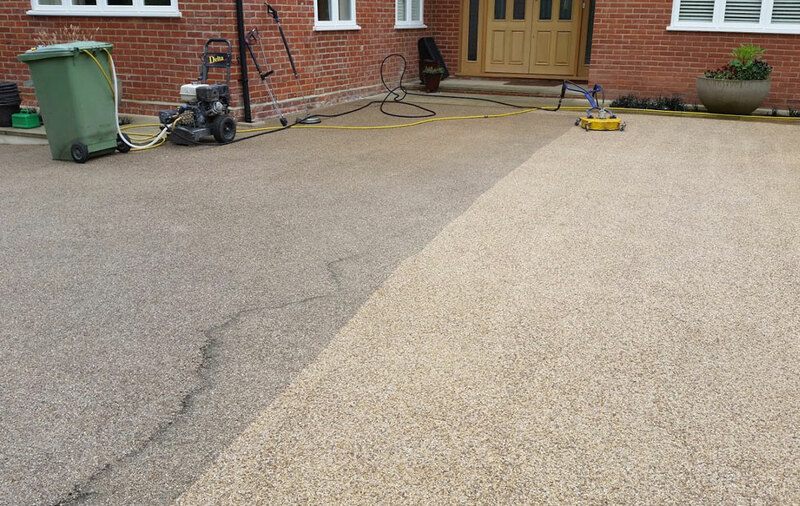 We really will leave every job looking its very best! 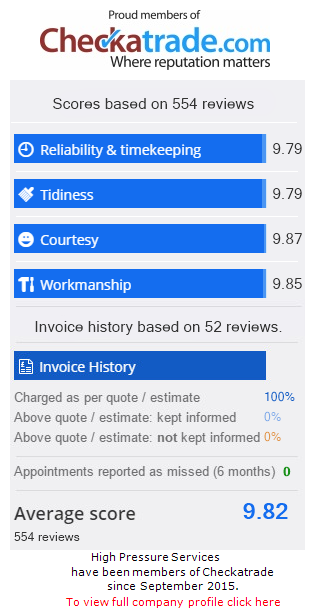 We have never had an un-impressed customer but don’t just take our word for it. 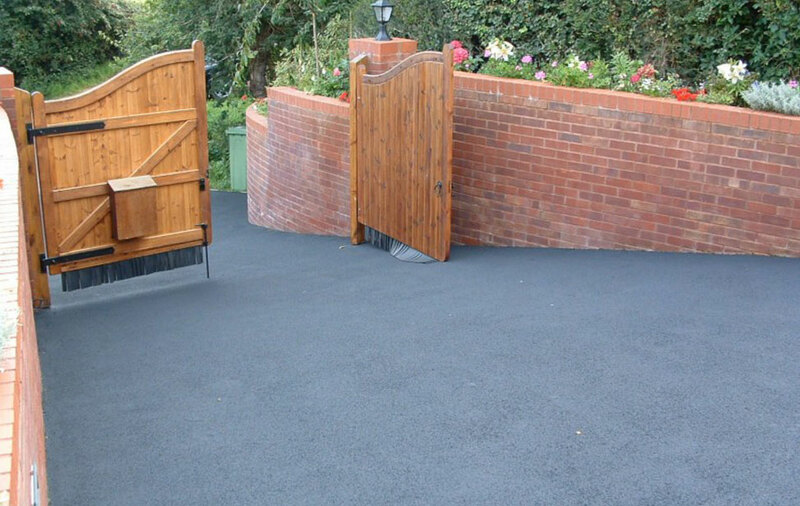 Please take the time to view some photos and videos of our previous work on our Facebook and Checkatrade pages. 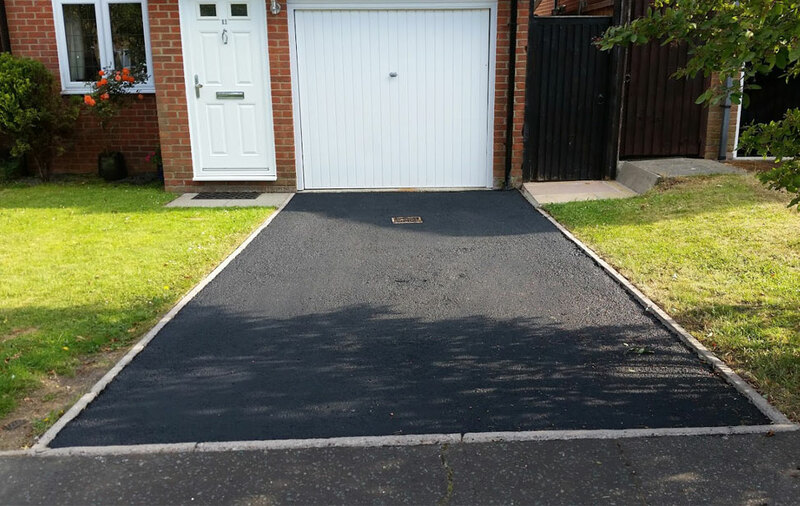 We will always give you a quotation, not an estimate, so the job will cost what we say it will cost, no hidden charges or extras. 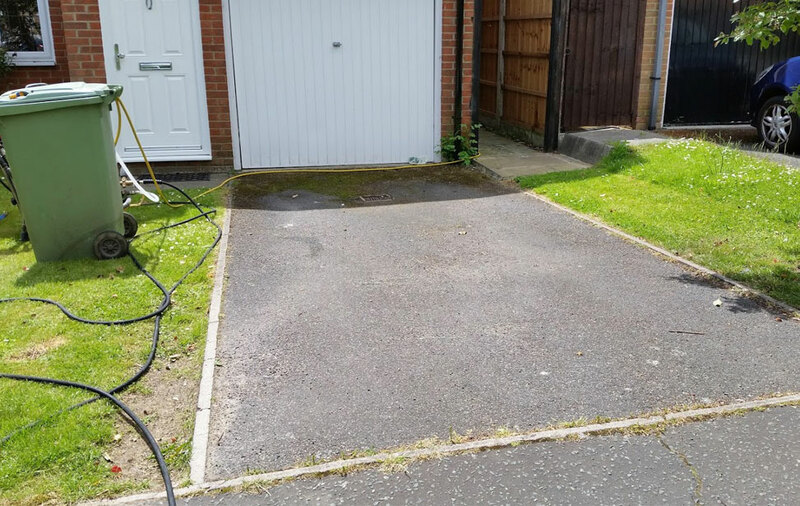 If it takes longer to clean than we thought it would then that is our problem not yours. 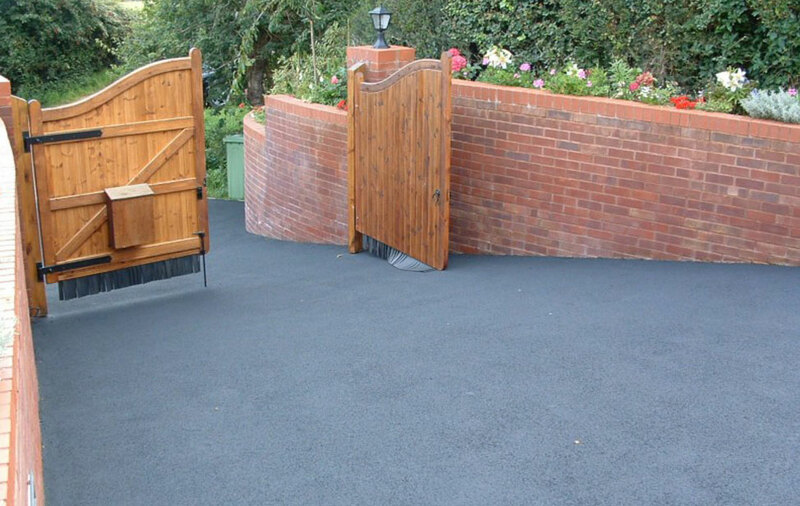 Remember, the quote is free and there is no obligation.